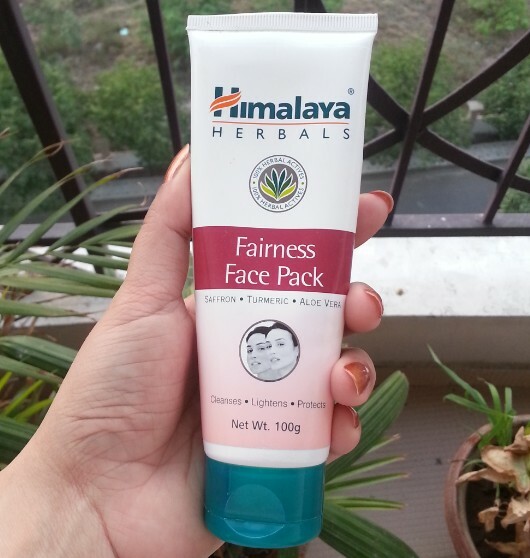 Hey everyone, today I am going to review Himalaya Herbals Fairness Face Pack. I have a combination skin with few acne marks & light blemishes. The ingredient list of this face pack is very interesting and its claims sound ideal for my skin type. So I bought this fairness pack to check whether it lives up to its claims or not. Though I don’t believe in fairness concept and I use this mask just to even out my skin. I used it few times and now I am good to go with its review. 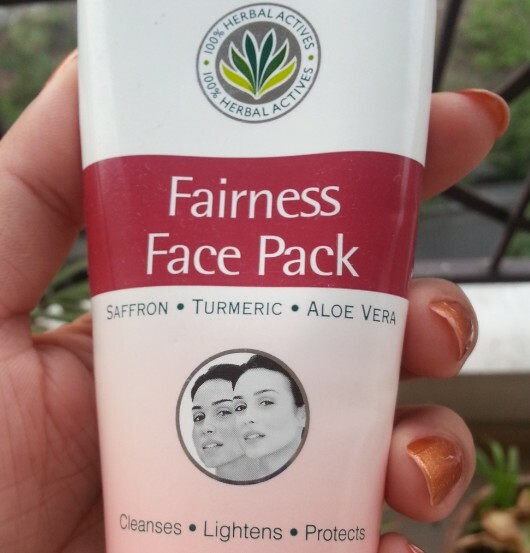 The fairness face pack comes in a white plastic squeeze tube with green flip open cap. 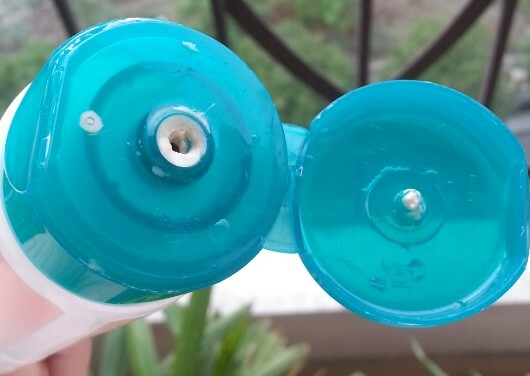 I find the packaging hygienic, convenient to use and travel friendly as the cap shuts tightly to make sure there is no spilling of product. The face pack has off white color and smells like some herbal powder. 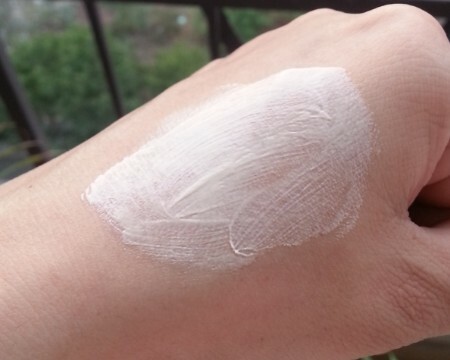 It has creamy texture and spreads easily onto skin without much efforts. I generally takes an adequate amount of this face pack on my fingers and then apply it all over my clean face and neck. It gives tingling sensation to my skin for 2-3 minutes after application. I leave it on my face for 15 minutes, by the time dries out completely and then rinse it off with running tap water. It comes out easily with water, but I find using sponge more convenient to take it out. My skin does not feel dry or stretchy after its usage. 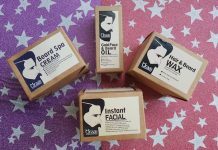 After its use my skin feels soft, supple and hydrated. It imparts an instant glow onto my face which lasts for 4-5 hours. 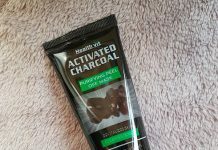 It lightens my acne scars and blemishes up to certain extent and also removes tanning. 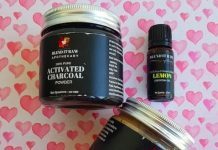 Its amazing list ingredients list like turmeric, saffron, aloe-vera, kaolin makes it must have face pack. 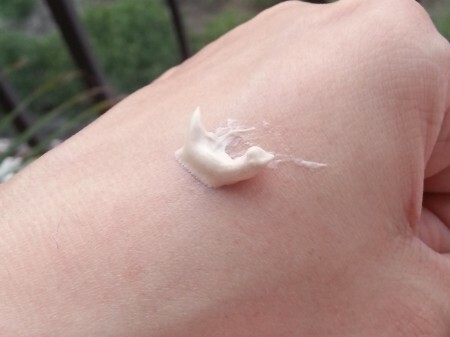 Even dry skin people are gonna love it as it is very moisturizing. Himalaya Herbals products are easily available online as well as on stores. The quantity provided for its price is pretty decent and this 100g tube will last for 7-8 usages. Opaque packaging doesn’t let you to see how much quantity is left inside. Gives burning sensation to skin, so I think it is not suitable for extra sensitive skin.